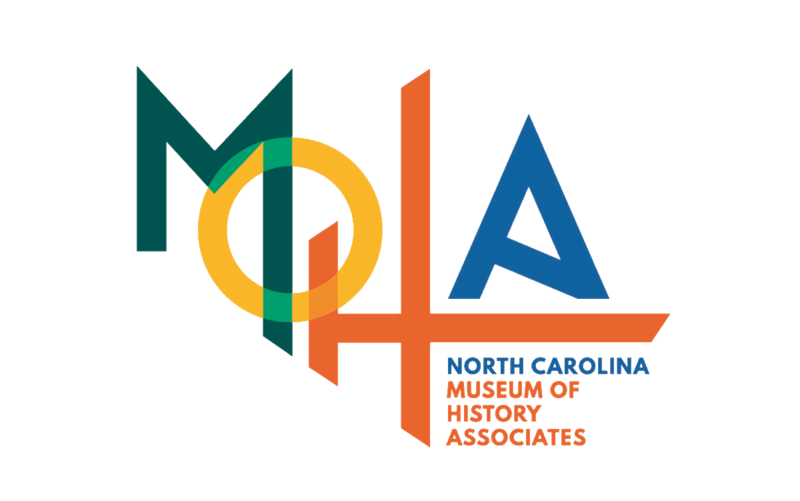 Friday, August 4, 5–9 p.m. 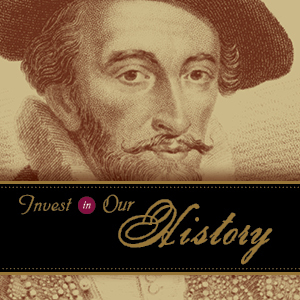 Step into the museum and see the exhibit Discover Your Governors during its final weekend. 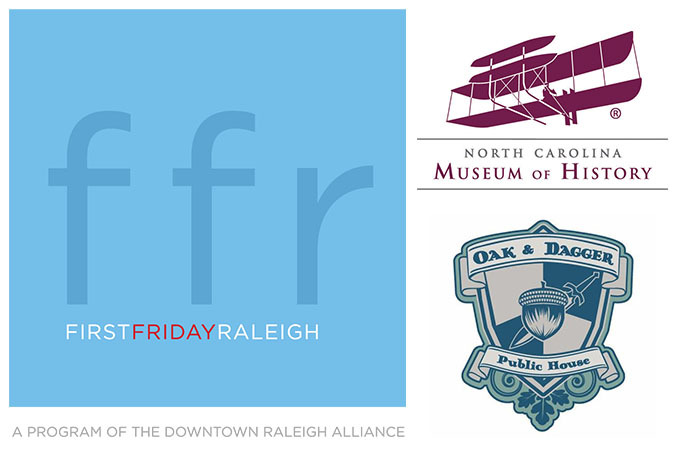 In addition, the Museum Shop is open until 8 p.m., and free samples of beers from Oak & Dagger Public House in Raleigh will be available while they last. Check our social media outlets for more information.